We all want to be better. We want something different. We want "more". This is the human condition—always has been, always will be. Discover the 60-second power of clips—the video you2 coaching by Dr. Price Pritchett that you can carry in your pocket.  clips' design and delivery are based on powerful psychology and deep research on learning theory. The compelling 60-second message include videos, interactive experiences, tools, and coaching by Dr. Price Pritchett. Designed to benefit you personally and professionally, the you2 messages come twice a week. Check out a sample clip below! You have 1,440 minutes today. Get 6 months of clips high-impact digital messaging for just $99! So what are you waiting for? 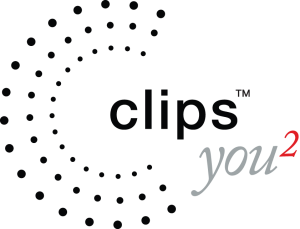 Subscribe today to begin your 6-month subscription of clips.